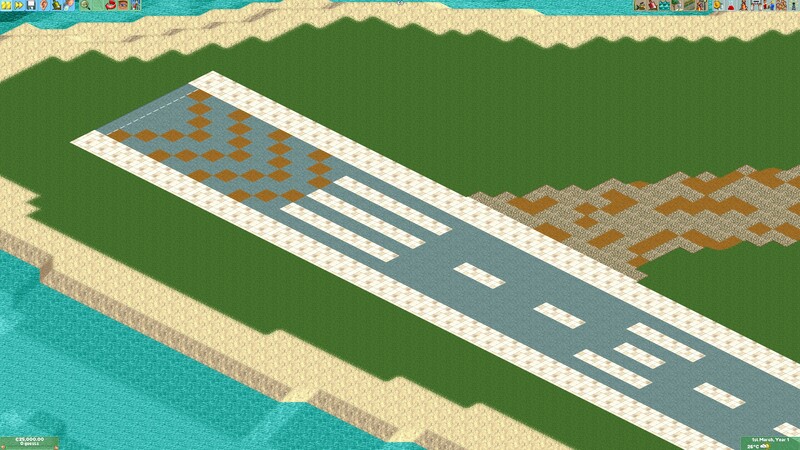 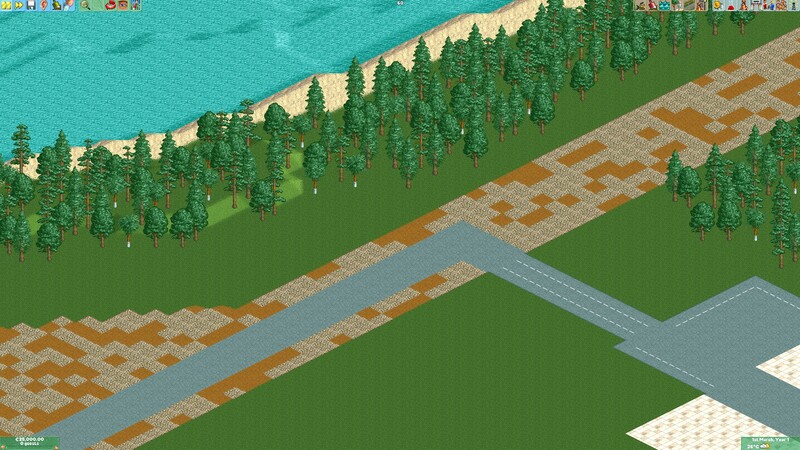 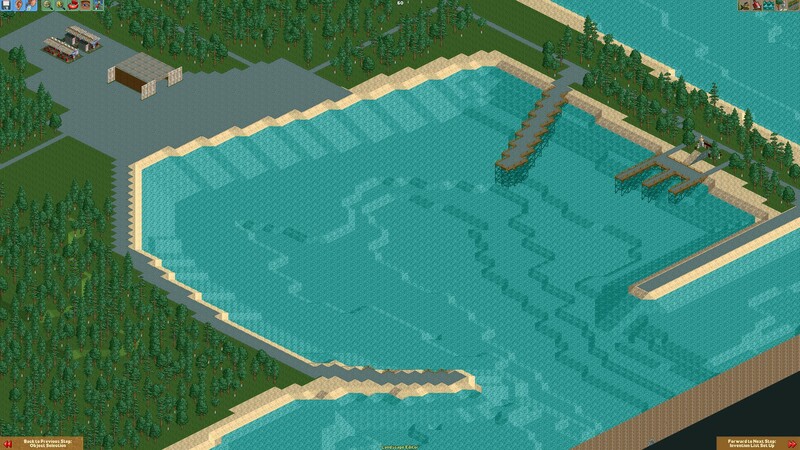 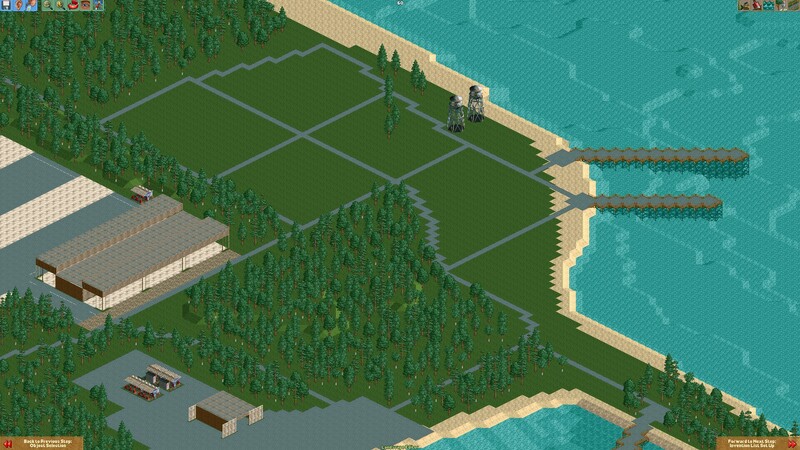 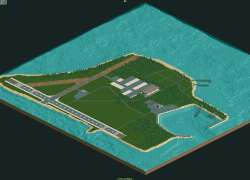 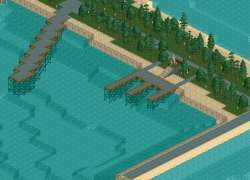 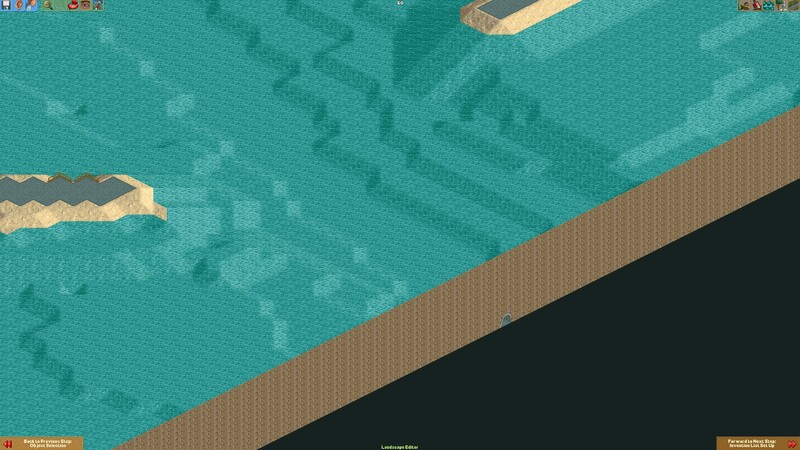 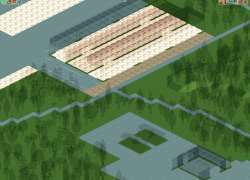 This is my recreation of Midway Atoll, a Pacific island group best known for the Battle of Midway in June, 1942, in Rollercoaster Tycoon 2 for us to build our parks on. 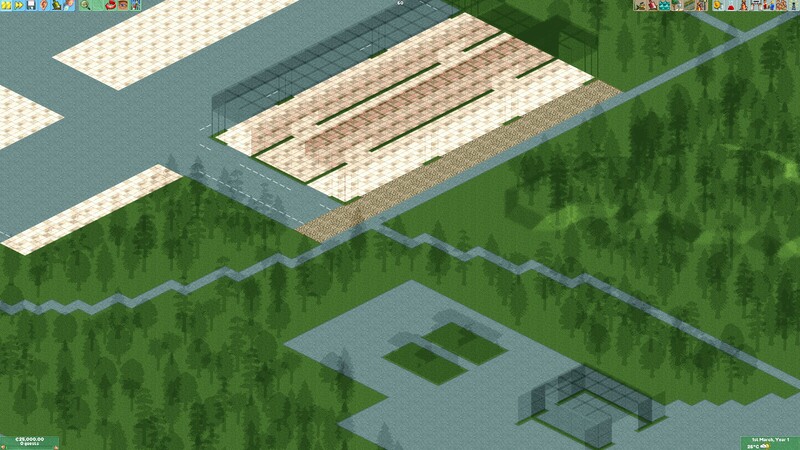 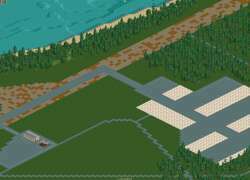 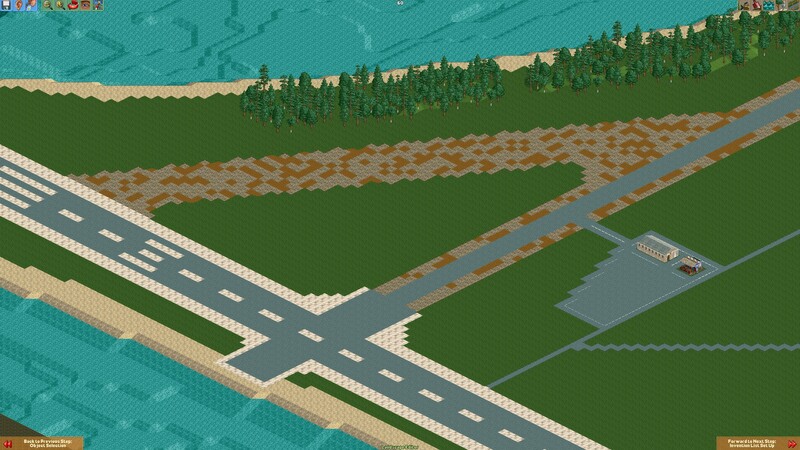 Now I know this isn't 100% accurate, since that's very hard to do in a gridmap-based game, but I made it as realistic and detailed as I could, including, but not limited to, some runway eyecandy and trees placement to position their actual counterparts. 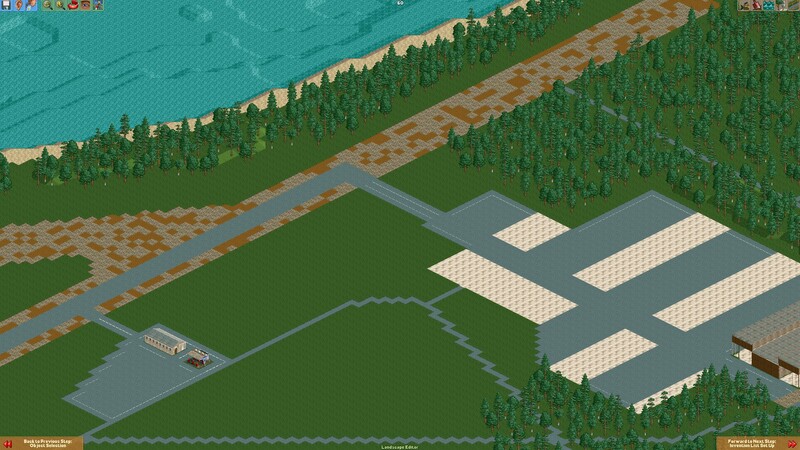 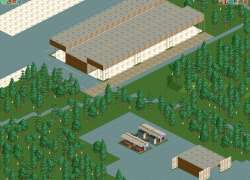 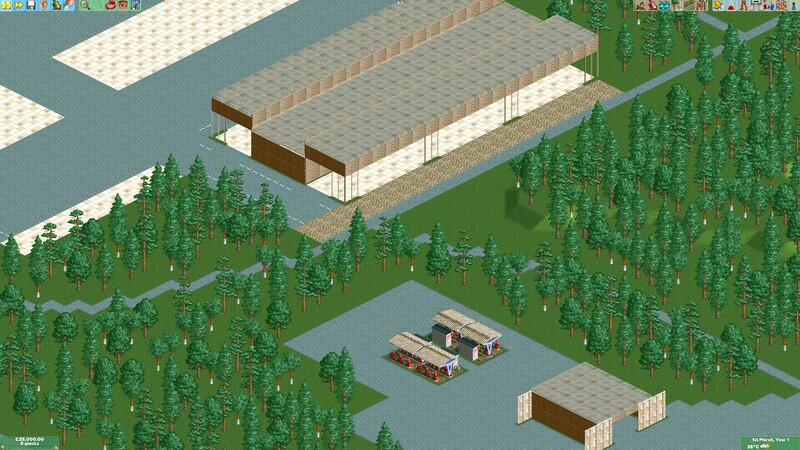 However, I intentionally left out some of the small-fry scenery in order to not make it feel clustered and possible hindering you in building up your park. 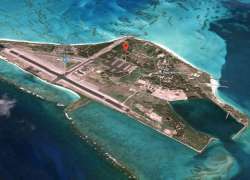 The National Wildlife Refuge on Midway Atoll has been in an economical crisis; With no static income from the tourists coming in by plane once every week with Midway's resupply service, and the U.S. Government refusing to pay up even more than what they already do, the National Wildlife Refuge face the dilemma of going bankrupt and abandoning the atoll forgood, or finding a final resort in order to save the birds living on the Atoll. 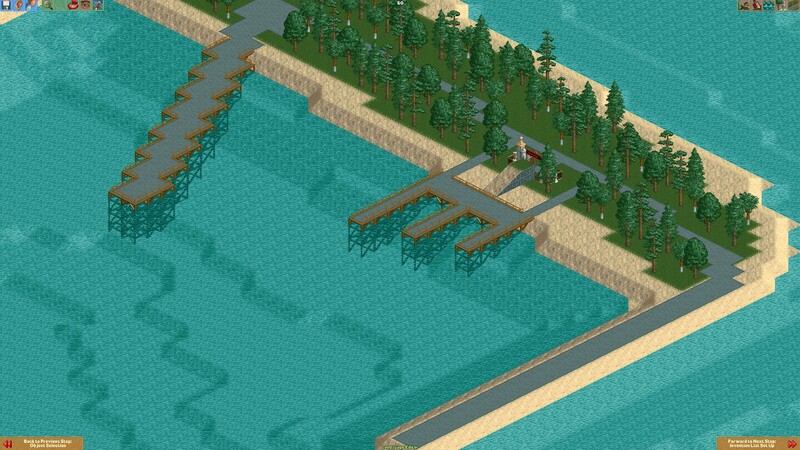 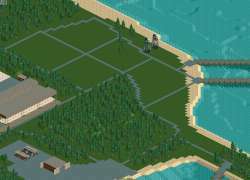 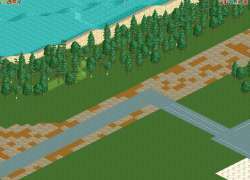 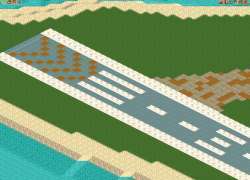 A rich person (You, the player) has bought up Sand Island in order to build an amusement park on it to make profit for the National Wildlife Refuge. 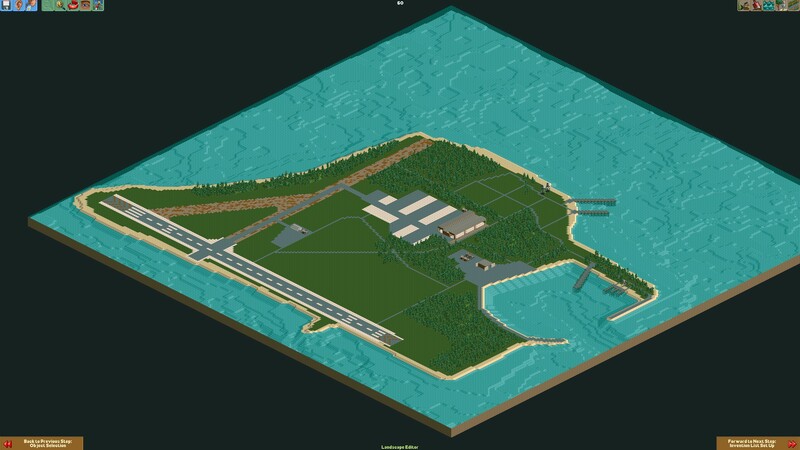 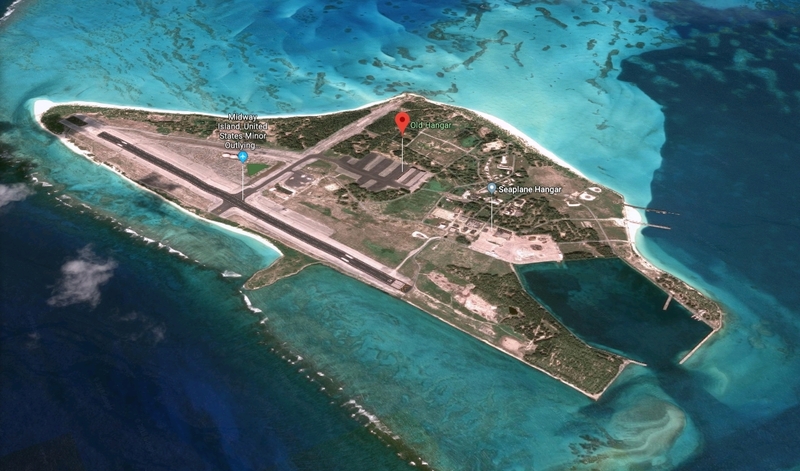 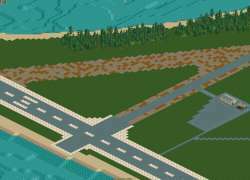 All of the NWR's assets, birds and protected species on Sand Island are transferred to the nearby Eastern Island, as well as new facilities for the National Wildlife Refuge, all funded and built by the new owner of the island in a final attempt to save the atoll.